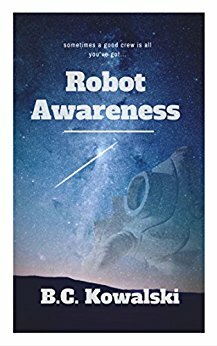 I gave myself a little breather after publishing Robot Awareness Part I. I wrote a short story, Memory Drift, and finished up the rough draft of Part V. That’s right, Part V! 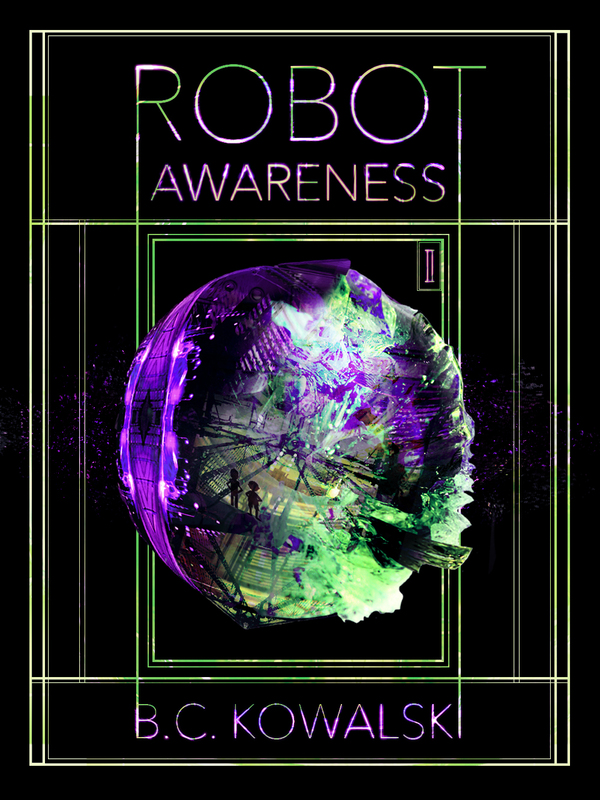 That’s how long I’ve been sitting on Robot Awareness before finally publishing the first part. But now it’s time to get to some editing. This is not my favorite part. Other authors, you know what I’m talking about – tediously going through each sentence, trying to make it into something that reads like a sentence a competent author would write. If there’s any solace to be had, it’s that every author has to do it. Every writer has to go back through, grimace and hastily written lines, wonder “God, am I really this bad?” and “Oh man, that’s just awful.” Unless you’re one of those rare writers who just spins out genius wordsmithery like the sun its warm rays. But most of us, including the best writers in the business, have to trudge through our work over and over before it becomes decent, let alone good. And so it begins: The painful but informative process of revisions. At least I have a vacation from work to get started!